Adjustments for JR XG 14 with RG 731 BX DMSS reciever. In UDI connections the failsafe will be done by VBar only. All TX settings for failsafe have no effect. 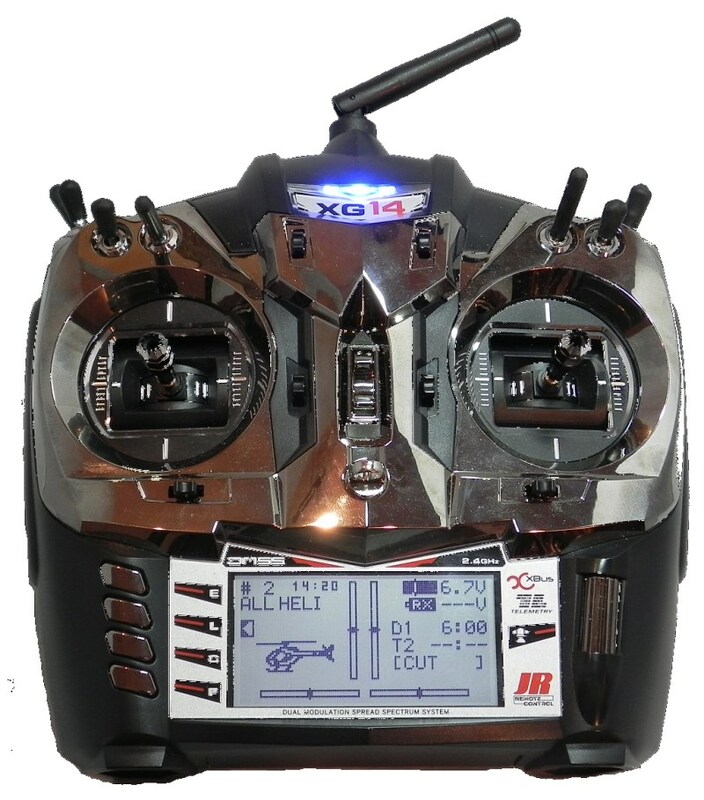 Be sure that you have the latest firmware on your Transmitter! If there are questions about the latest versions - check JR Website.